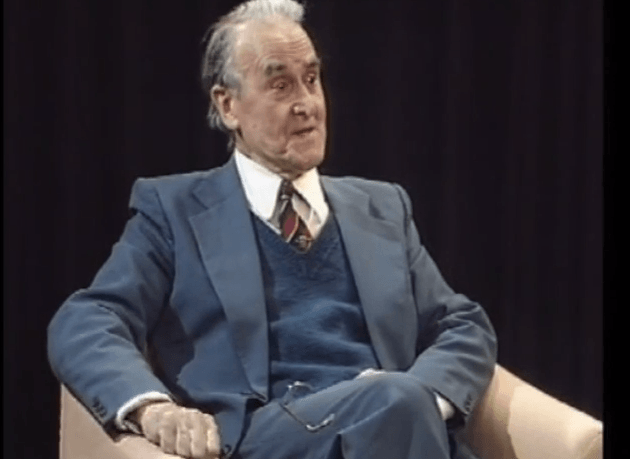 The Action Learning Model was first introduced by Professor Reginald Revans in 1980, who was a noted physicist and the first known Industrial Management Professor. The idea behind the Action Learning Model is that a learner can gather knowledge by working with other peers in a group setting to find a solution to a problem or scenario. In doing so, learners will be able to not only develop their own skill sets and knowledge base, but also those of the group or of the organization. The learning experience should be centered around finding an answer or a solution to a problem that exists in the real world. Learning is a voluntary process, and the learner must be willing to learn. Action Learning is a highly social activity and process which takes time to be fully effective. The typical action learning program can last between four to nine months. Developing the individual's knowledge base and skill sets are just as essential as arriving at the solution to the scenario or problem. Describing the problem as it is perceived by the action learning set. Discussing the problem by allowing each member of the action learning set to ask questions. Assessing what has been discovered during the process so far, and determining which action should be taken. Evaluating the outcome that was produced by the solution. Re-evaluating the problem solving method and determining if it is effective. This is typically a non-technical problem, and must pertain to either strategic or tactical-based scenarios or issues. Within an action learning set there may be one problem or many. This is the entity who set forth the problem. This may be a member of the group, an instructor, or an outside organization. This is the individual who facilitates the set and presents the guidelines for the problem solving process. this involves an assessment and analysis of the problem, reflection, the formulation of a possible solution or hypothesis. Once all of this has been achieved, then the group is encouraged to take action. The Action Learning Model is seen as an accelerated learning strategy which can be applied to a wide range of educational settings. Not only is it effective in the classroom, but in the workplace as well. In fact, its proponents suggest that it can me a valuable learning tool in eLearning environments which deal with adult education. Typical tasks may involve group project tasks, games, or an examination of case studies. Inglis, S. (1994). Making the Most of Action Learning. Aldershot, England: Gower. O'Neil, J., and Marsick, V. J. (1994). Becoming critically reflective through action reflection learning TM. New Directions for Adult and Continuing Education no. 63, 17-29. (EJ 494 200). Revans, R (1980). Action learning: New techniques for management. London: Blond & Briggs.